Lokk Latch series2 offers a high degree of versatility. The striker bolt housing now offers up to 13mm of vertical adjustment any time during or after installation to ensure reliable operation throughout the life. Lokk Latch is made of Quality moulded polymers & stainless steel ensures no rusting, binding or staining. 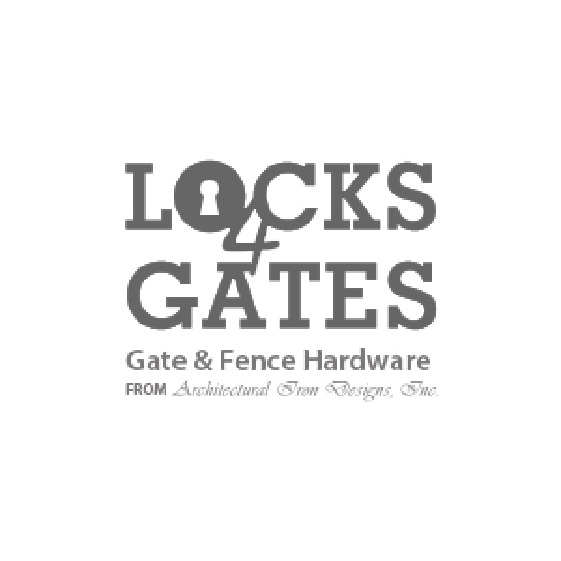 Ideal Gate Gap recommended for Lokk Latch Series 2 is 19mm.